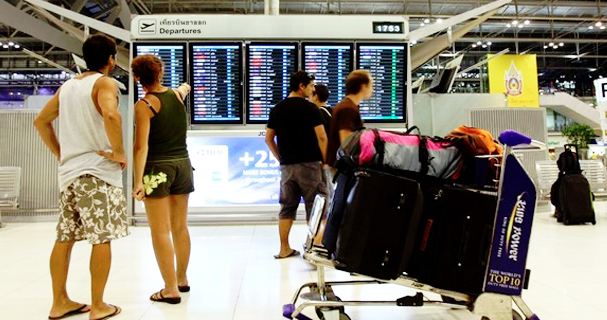 An investigation is set by the Suvarnabhumi International Airport after some passengers claimed that airport staff went through their luggage without authorization late February 2017. A trending news, widely shared on the LINE app, claims that airport staff has opened passengers’ bags on flight MM0990, from Bangkok to Okinawa, last February 25. Passengers noticed that their suitcases’ locks have been destroyed. Flight MM0990 from Bangkok to Okinawa, Japan is operated by low-cost carrier Peach, which is based in Japan. 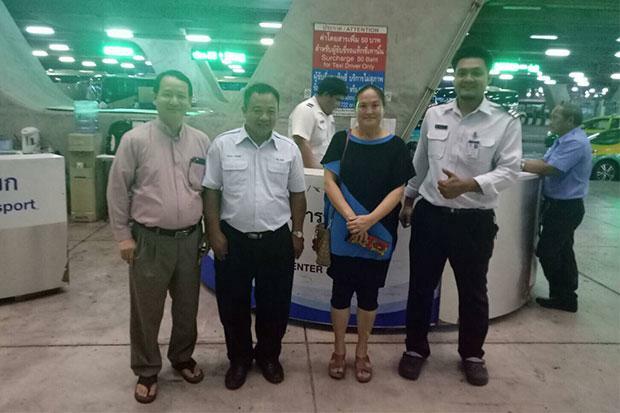 Airport authorities have issued an apology and reminded airlines that they are responsible of their own baggage handling which in this case, Peach Airline outsourced its bag handling services from Bangkok Flight Service company. 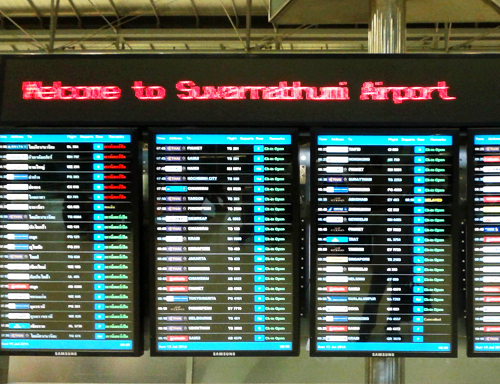 As to date, Suvarnabhumi has stepped up and cooperated with Peach and Bangkok Flight Service in search for the perpetrators. The airport’s daily operations are monitored with CCTV, security guards and police patrol. 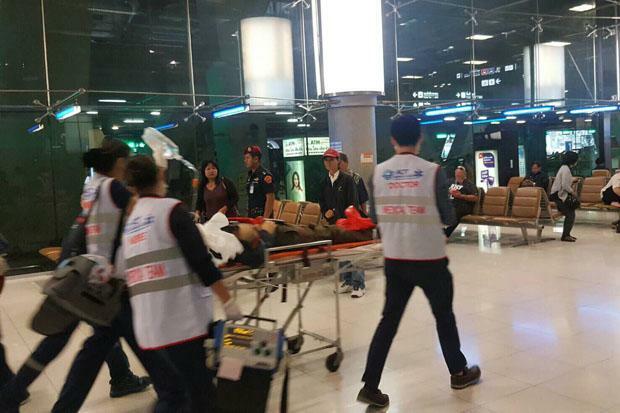 In incidents like this, passengers are recommended to file a formal complaint to the Suvarnabhumi Police on the first floor, near Gate 3.